How do I keep my horse on the bit (accepting contact) and coming from behind in transitions? 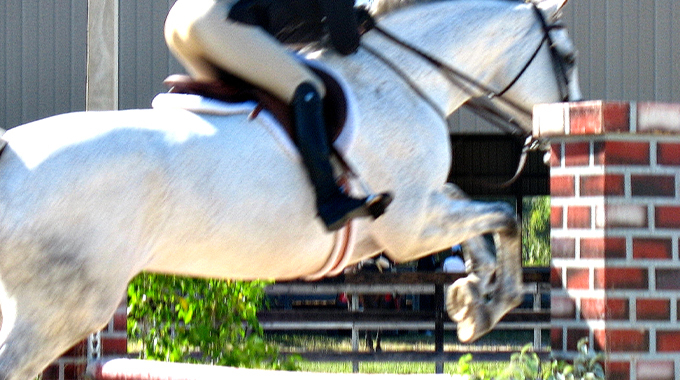 One of the biggest and most important things to remember when riding transitions, is to keep your leg on. It’s common in downward transitions in particular to use more of the hand then the seat and leg. 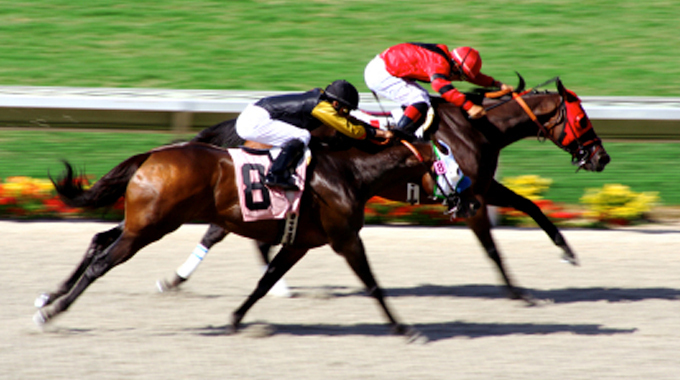 In order to keep the horse pushing from behind and staying connected, the rider’s leg needs to support the horse from pushing sideways and away from the hind leg. 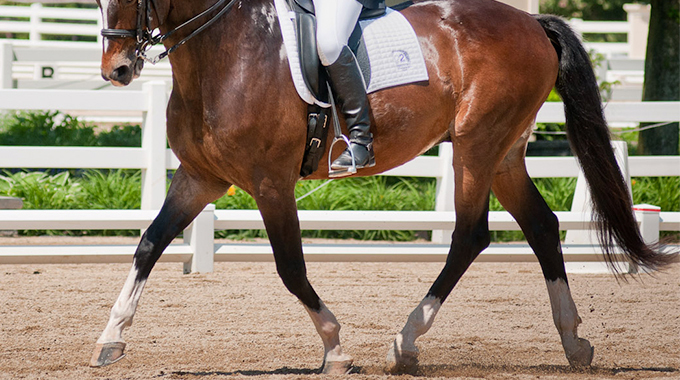 For horses that are really sensitive, you can try riding transitions more on bending lines, such as the shoulder-in or on the circle. 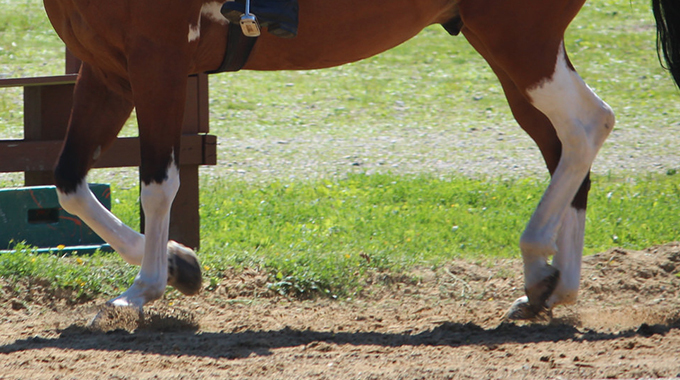 This will force you to put your leg on and ride correctly from your seat to support your horse and encourage correct thoroughness and proper balance. Member Kerry asks for advice on how to start a schooling session on the flat with her green OTTB.